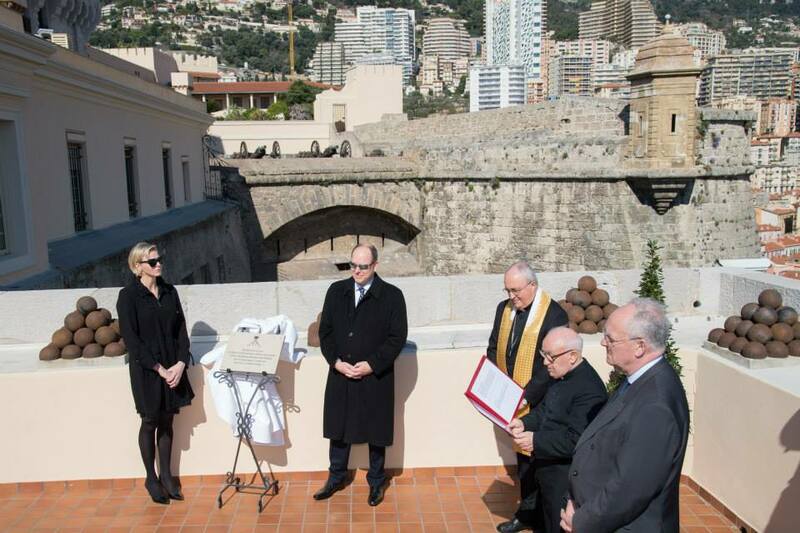 On Tuesday, April 7, 2015, Their Serene Highnesses Prince Albert II and Princess Charlene of Monaco attended the inauguration of the area where the new Petits Quartiers du Palais building will be located. 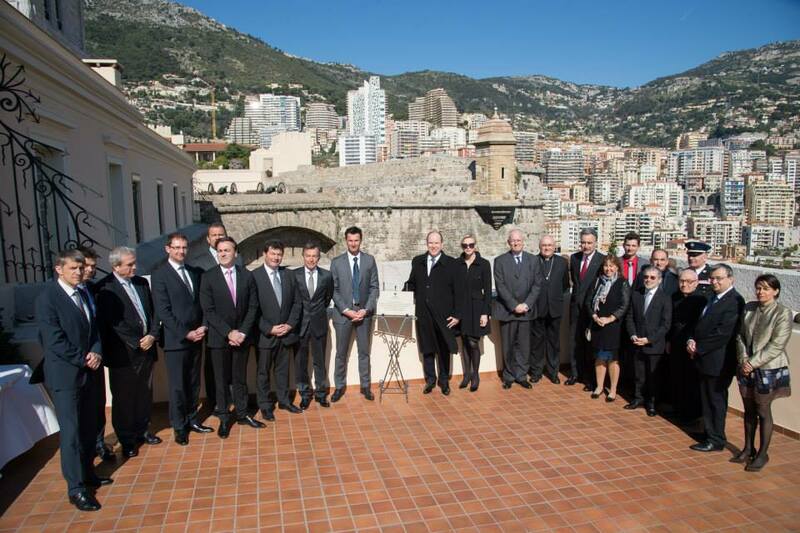 The new building will house the Trésorerie Générale des Finances and the Groupe de Sécurité (General Treasury of Finance and the Security Group of the Princely Family of Monaco). Previous (VIDEO) Her Majesty Queen Letizia of Spain Presides Over a Meeting in Madrid. Next (VIDEO) TSHs Prince Albert II and Princess Charlene of Monaco Attend a Special Mass at the Cathédrale de Monaco.